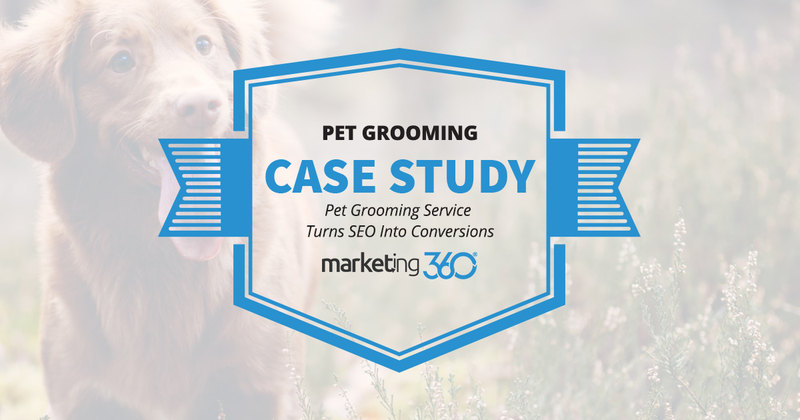 This pet grooming service succeeds with the one-two punch of page one search rankings and a sharp, conversion-focused website. To rank on page one for searches related to their services. To have a professional website that makes a great impression. To get the phone ringing. These are, in almost all cases, goals we accomplish. 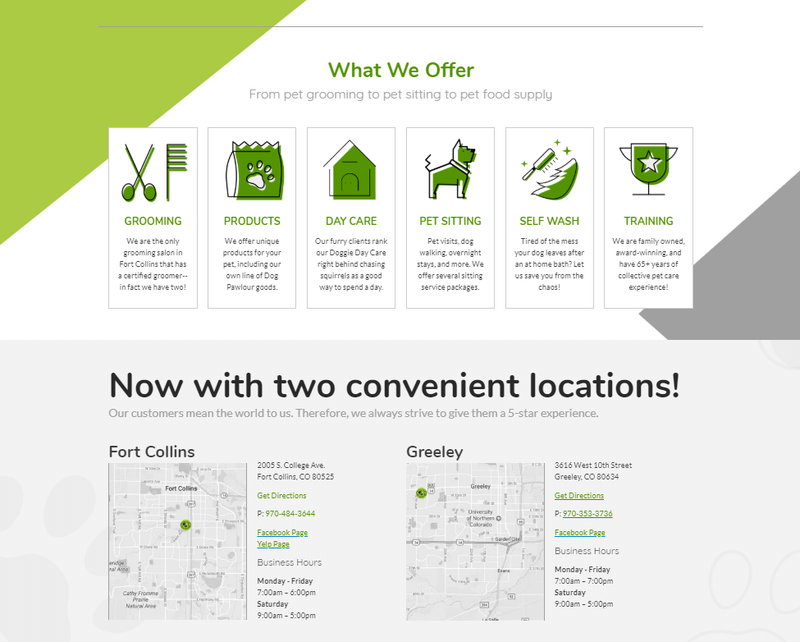 Here’s how it looks for a local pet grooming service. First, they rank high for searches. For example, if you’re looking for a dog groomer in Fort Collins, there is no way you miss this business. High ranking on both organic and TPA paid search delivers consistent, quality traffic to this website. This homepage is covered with calls to action, and also makes finding their two locations as easy as possible. People have the option to book online, call, or look them up in person. The services are clear, and strong reviews on their testimonials page and Facebook page build trust about the quality of services. This results in healthy conversion rates. 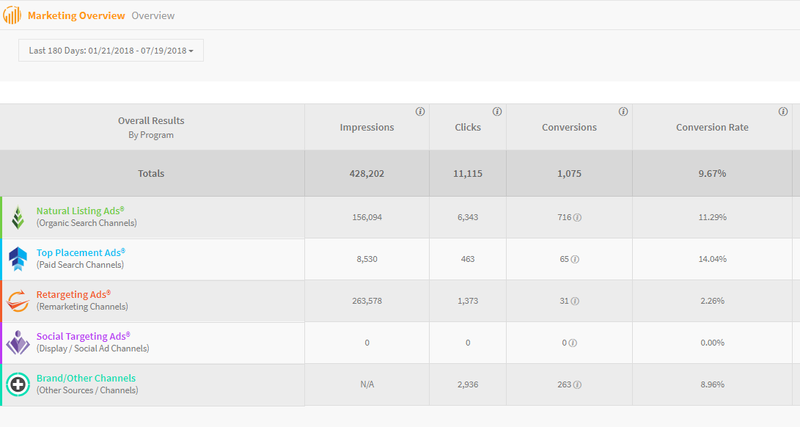 Strong conversions highlighted by 11.29% on organic and 14.04% on paid. This is a formula we repeat for thousands of small businesses like this dog groomer, and we can do it for you.